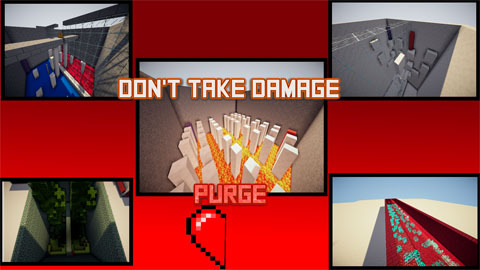 Don’t Take Damage Purge is a mini game map where there are 5 different mini-games having to do with the “Don’t take damage” concept. 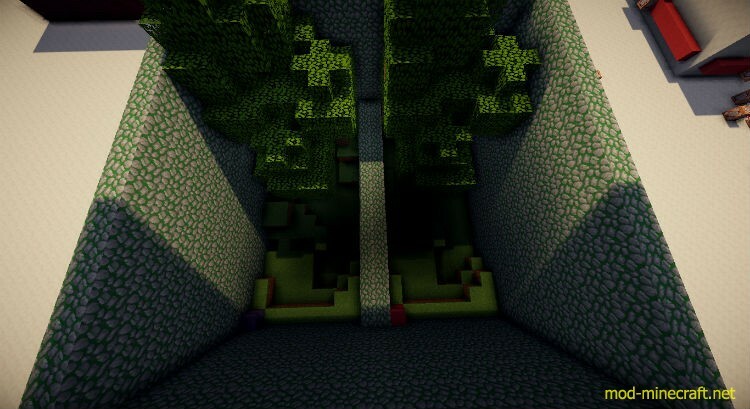 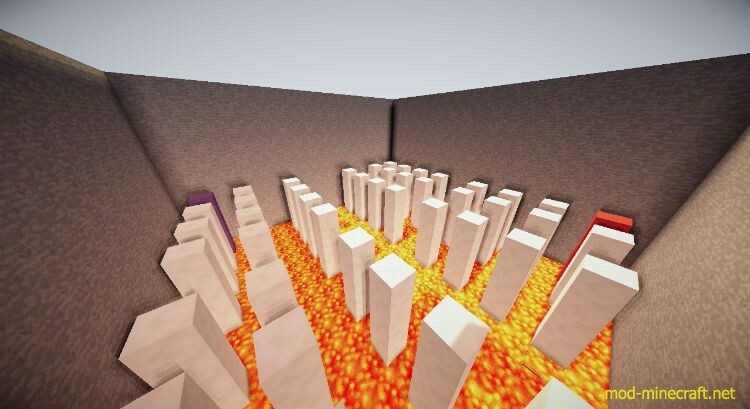 In it you must go head to head through the mini games without taking damage. 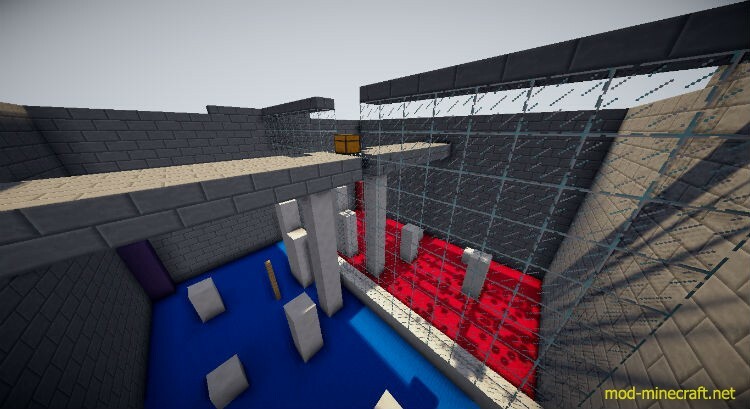 This is the 5th and final map of the Don’t Take Damage Series.